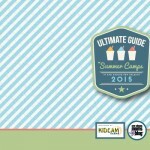 Disclosure :: This post is sponsored by KIDCAM Summer Camps! 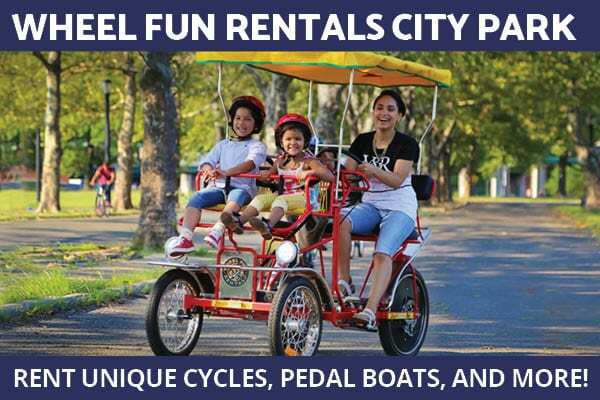 Looking to learn more about all of our featured summer camp sponsors? 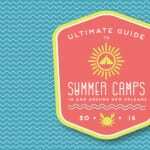 Check out our Ultimate Guide to Summer Camp. 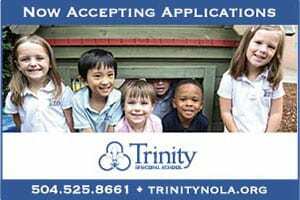 In Louisiana, the average kid spends 178 days a year in school. With the school day lasting a little over seven hours, that’s more than 1,260 hours over the course of the school year. Now if your kids are anything like mine, when summer break finally rolls around, the last thing they want t o do is head back to those same classrooms, gyms and rec fields for a school-based summer program. Yet that’s exactly where 90% of summer camps in our area are held. 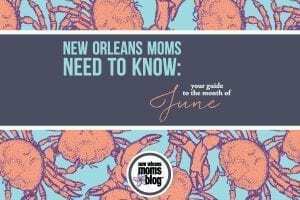 Thankfully, KIDCAM summer camps, with 20 locations in Louisiana alone, provide my daughter with a welcome break from her ‘school daze.’ Here are just a few of the reasons I’m committed to giving my daughter a summer camp experience outside of the classroom. I love that my child gets to experience summers filled with new surroundings and new people. While she may know some of her fellow KIDCAM campers from school, most are kids she has never met before. At summer camp, the kids may start out as strangers, but they don’t stay that way for long. 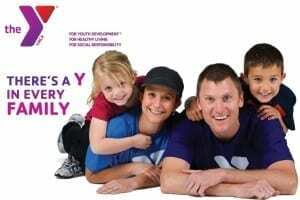 Free from the social expectations pressuring them at school, camp encourages kids to relax and make friends easily. Camp is a key opportunity for kids to experiment in how they socialize through shared experiences, mutual interests, competition, cooperation and humor. I have enjoyed seeing my daughter gain confidence in her ability to make new friends on her own. While kids love routine, they also instinctively search out new experiences. It’s amazing what a change of scenery can do for a kid’s spirit. Summer camp enables my daughter to see that there is an entire world outside of the “home-and-school bubble” she lives in nine months of every year. She is urged to try new things, put herself out there, take some risks and overcome obstacles. Ironically, she gets big a kick out of riding a school bus on her field trips, which is something she doesn’t get to do during the course of the school year. In school settings, children spend so much time inside, sitting down. KIDCAM gets kids out of the classroom and into new settings ideal for personal growth, development and a large dose of summer fun. With camps that are headquartered in beautiful parks, churches, country clubs, tennis and swim clubs, campers spend time each day being physically active, running, swimming, jumping, hiking, climbing, playing tennis and enjoying camp amenities they just don’t encounter at school. The sheer variety of activities offered at camp makes it easy for kids to discover and develop new abilities, from artistic talents to adventure skills. Last summer, my daughter discovered she has a real knack for juggling…and the stage. I loved hearing about how great even the boys group talent routines were every week. 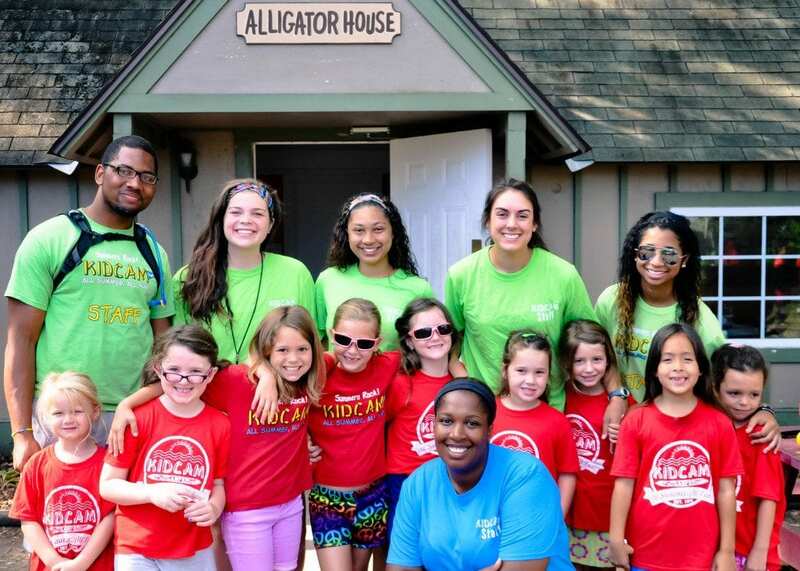 The KIDCAM summer camp experience is designed to help children build self-confidence, self-esteem and character by giving campers diverse opportunities to succeed. Through exposure to an entirely different world, campers gain resiliency, grow more independent, learn determination, unplug from technology and engage with nature and the real world. Summer after summer, I see the remarkable transformations in my daughter brought about by her days at KIDCAM. Watching her grow as a result of her summer experiences is incredible. The other parents I’ve met also report that their children return home from camp with a new understanding of the importance of caring, community, leadership, self-identity and self-respect. 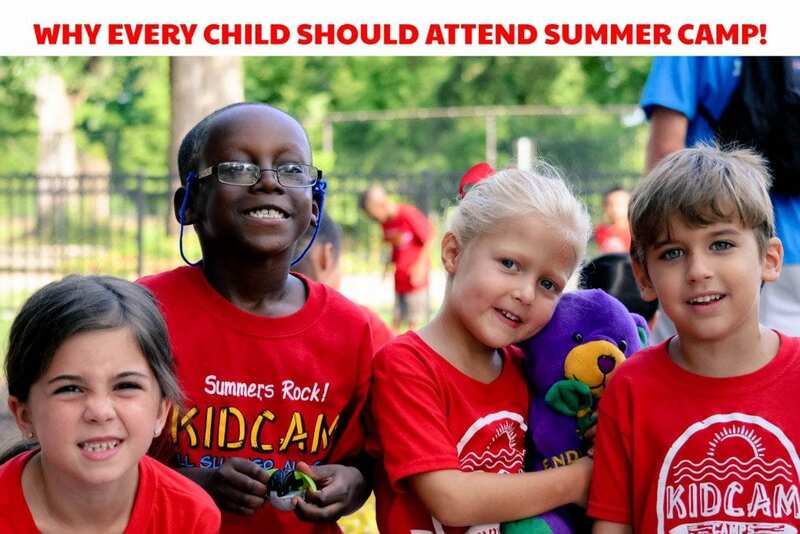 If you would like to help your child gain the benefits of summer camp beyond the borders of the schoolhouse, KIDCAM is a great place to start. With more than 40 years of experience, age-specific programs, flexible scheduling, free before care, engaging activities and a highly-trained staff that focuses on teachable moments, KIDCAM delivers summer camp experiences that benefit campers for a lifetime. Melissa owns her own marketing strategy company, and also manages marketing and operations for Kidcam Summer Camps. 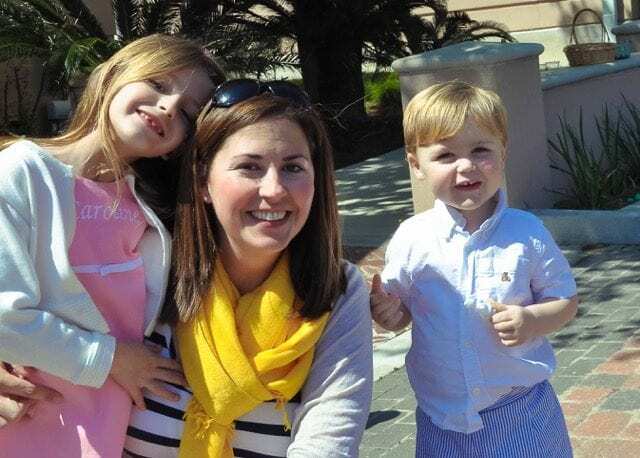 She is lives in New Orleans, and cherishes her two children, Caroline (6) and Sean (2). 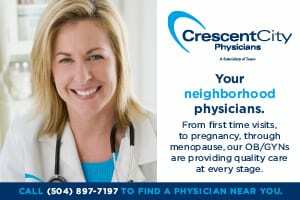 Instant Pot – What’s the Big Deal? My kids have gone to summer camp for about three years now. This would be amazing to win! My boys have never attended a summer camp yet. Thank you! My daughter has been going to summer camp since she was out of daycare. She’s had some wonderful experiences! Loved Summer Camp when I was little and can’t wait to send my girls when they’re old enough! My daughter has loved Kidcam the past two summers and plans to go again this year! I like that summer camp can help help kids develop in ways that school cannot. My little brother has been thinking of going to a summer camp, so I think this article could help him see the benefits. Do you have any for helping him prepare?